BCAA branched amino acids is the foundation for any type of training - of course if it is to be effective. 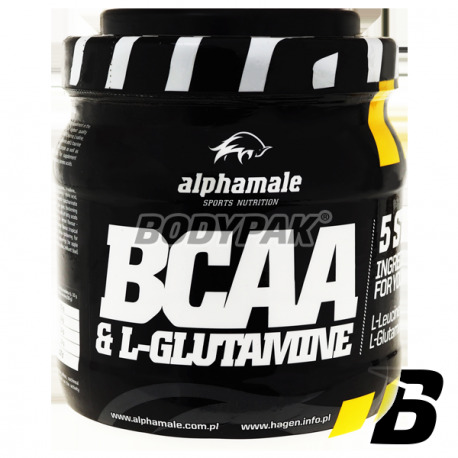 BCAA branched amino acids is the foundation for any type of training - of course if it is to be effective. They account for approx. 25% of amino acids contained in muscle, and therefore play an important role in building muscle tissue. The demand for BCAA in sport is so high, regardless of the type of training conducted. Branched chain amino acids may be used by the body not only as an energy source, but also as a means of stimulating muscle growth and support their protection, which is often used in strength sports such as bodybuilding, fitness, powerlifting, etc. BCAAs taken before training stimulates hormones responsible for the anabolism and also a direct impact on improving nitrogen balance. At the same time they inhibit degradation of muscle protein, because as the consumption of leucine increased include HMB synthesis in the body. During intensive muscle work, with decreasing levels of muscle glycogen (sugar stocks) reduced levels of BCAAs in the blood plasma. The reduced level of branched chain amino acids in the bloodstream increases the access tryptophan (another amino acid) to the brain, which in turn leads to increased levels of serotonin - neurotransmitter causing drowsiness and fatigue. 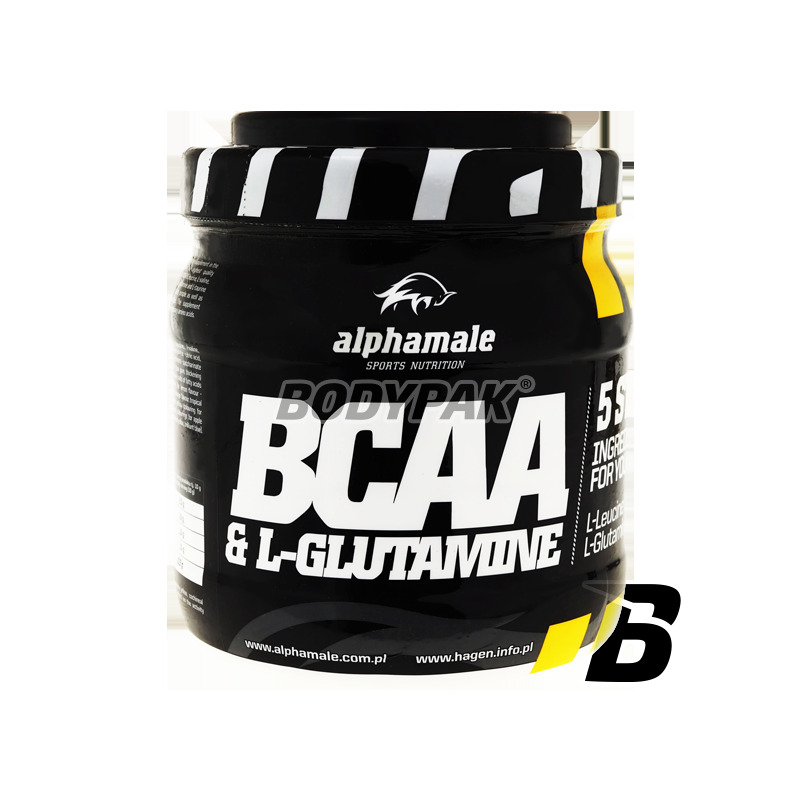 Dosage BCAA before the workout results in the blocking of tryptophan to brain cells, resulting in fatigue is dismissed at the level of the central nervous system. Składniki: l-tauryna, glukoza, l-leucyn, l-walina, l-glutamina, l-izoleucyna, regulator kwasowości - kwas cytrynowy, aromaty odpowiednio dla smaku, substancja słodząca - sacharyny, substancja zagęszczająca - guma guar, substancja zagęszczająca - guma ksantanowa, sole magnezowe kwasów tłuszczowych - substancja przeciwzbrylająca, barwnik da smaku cytrynowego - żółcień chinolinowa, barwnik dla smaku pomarańczowego; tropikalnego, brzoskwiniowego - żółcień pomarańczowa, barwnik dla smaku wiśniowego - czerwień koszenilowa, barwnik da smaku jabłkowego - zieleń pistacjowa (żółcień chinolinowa, błękit brylantowy).